The NRSA is pleased to announce the OFSC 2018/2019 permit pricing for the upcoming season. On behalf of the NRSA, we would like to take this opportunity to update you on the permit cost for the 2018/2019 season. 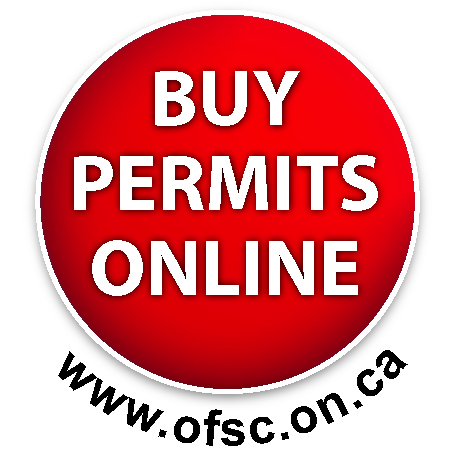 As per a decision made at the 2015 OFSC AGM all OFSC permits will only be available on-line.